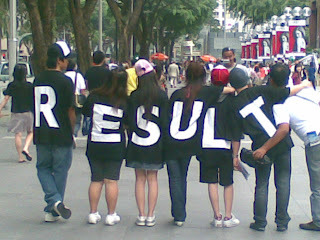 I B.Pharmacy[R10] I Semester Regular Examinations Results Jan - 2011. Last for Recounting/Revaluation/Challenege Valuation 05-04-2011. This is the ultimate self-esteem corrector Sarkari Result Thank you for your post.